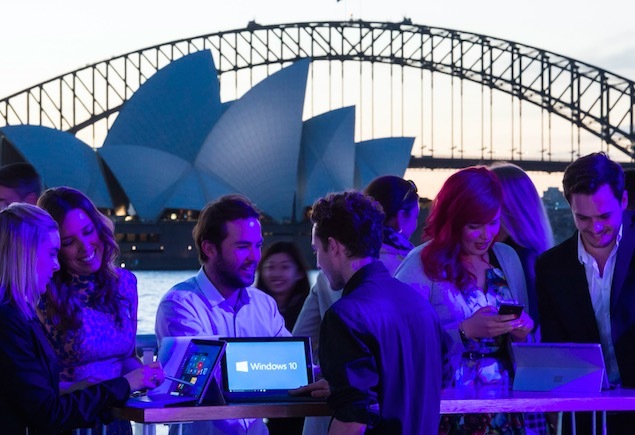 Microsoft released Windows 10 in 190 countries earlier this week. The latest desktop operating system from the company has attracted millions of users already, including unfortunately, some fraudsters as well. A new ransomware has started to circulate in the wild which attempts to fool users into downloading and installing malware instead. Cisco, best known for designing and manufacturing network equipment, is warningusers about a new phishing attack that tricks users into installing malware that then asks for ransom. The email comes disguised as an official release from Microsoft with subject ‘Windows 10 Free Update’. The sophistication of the attack is worrisome too. The email states to be coming from update [at] microsoft.com and uses the same colour and font scheme as used by the company. This could trick many into believing that the email is legitimate. But as Cisco points out, the origination of email as well as some minor inconsistencies in the wording and formatting of the text should make users suspicious. 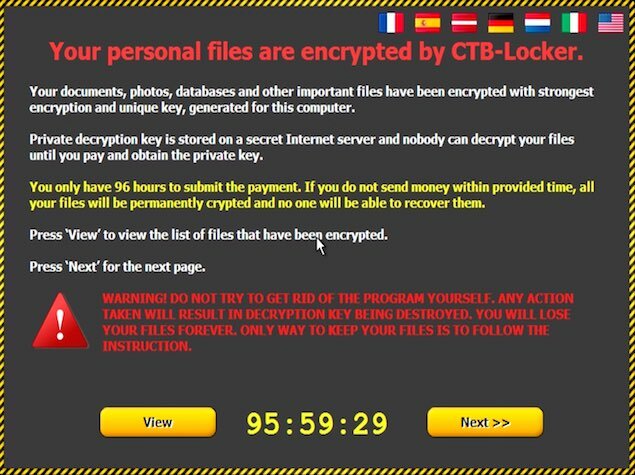 The malware in question is CTB-Locker which is a ransomware. Once installed, the malware locks down all the files — including of all the devices connected to a computer, and demands for a payment in 96 hours if the victim wishes to have access to them again. Cisco warns that this ransomware is spreading and affecting computers at a rapid pace. The firm also notes that the vicious minds behind it are using tools like Tor to stay anonymous as well as change their IP addresses, making it harder for security firms to detect their origination and take any concrete recourse. The best one can do right now is make sure to halt any downloads from any unofficial channels. One should also try updating their computer from the built-in Windows Update file. Here’s a list of ways one can download the new operating system from company’s official channels.